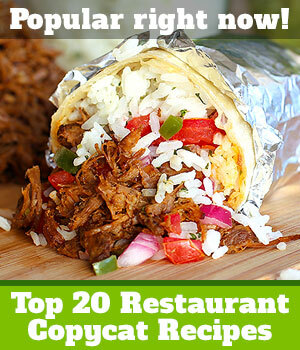 Best Ever Top 20 Chili Recipes. 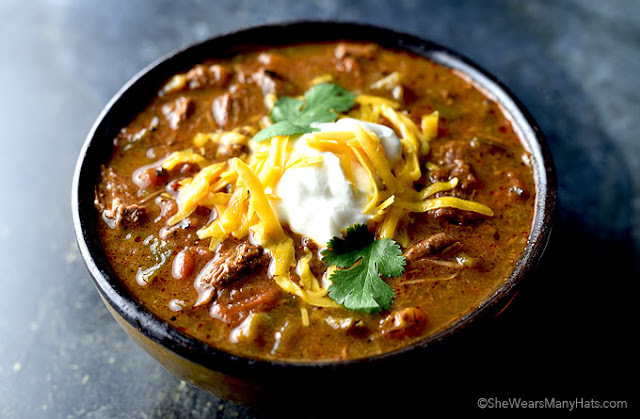 With winter in full swing, chili recipes are simmering on stove tops and slow cookers all across America right now. With good reason, too! It's a warm, hearty, comforting, and downright tasty dinner. 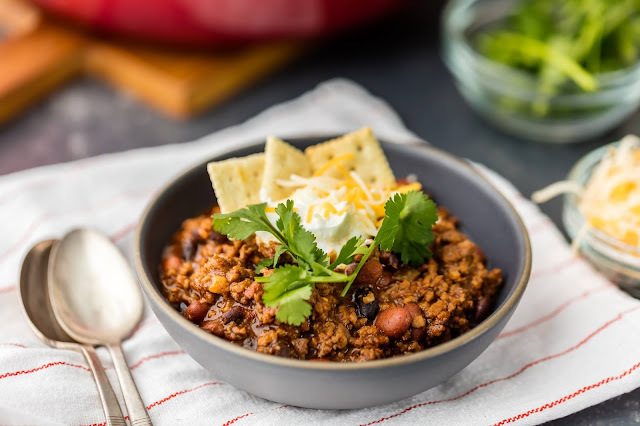 Chili is pretty economical to make and it's freezer friendly, so you can cook a big batch and then pull some out of the freezer and have it ready to reheat on a busy weeknight. 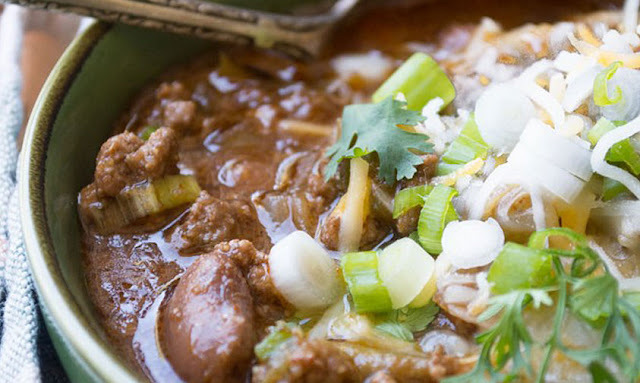 Today we're sharing some of our favorite chili recipes with you. 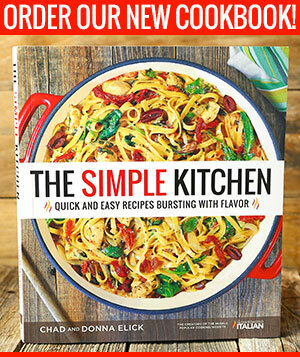 Because there are as many variations of chili as their are personalities, you're sure to find at least one or two new chili recipes in this collection that you haven't tried before. 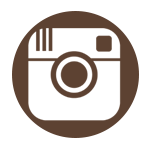 So, grab a few recipes (or a lot) and cook up some chili! Copycat Wendy's Chili It seems that everyone we ask loves Wendy's chili! With this Copycat Wendy's Chili recipe in your hands, you may become the most popular person at your block party. It's so thick and rich you can stand a spoon straight up in it. 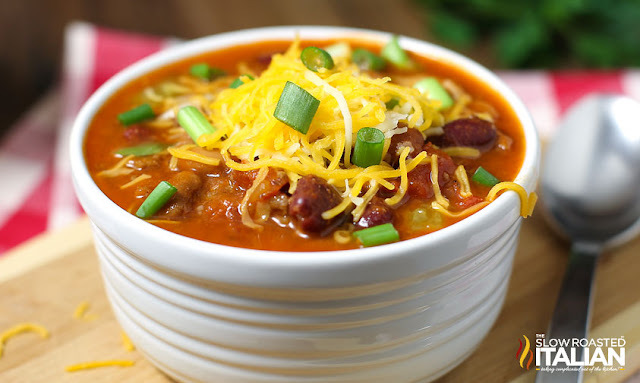 Lazy Day Chili is a thick and hearty chili that comes together in just 15 minutes, using only 5 ingredients. 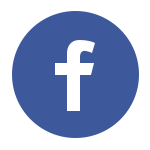 Truly one of our favorite chili recipes ever it is perfect for winter or fall, spring or even summer barbecuing. 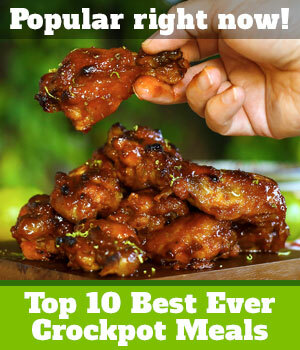 Any recipe that tastes this good and can be put together on a lazy day is a keeper in my book! 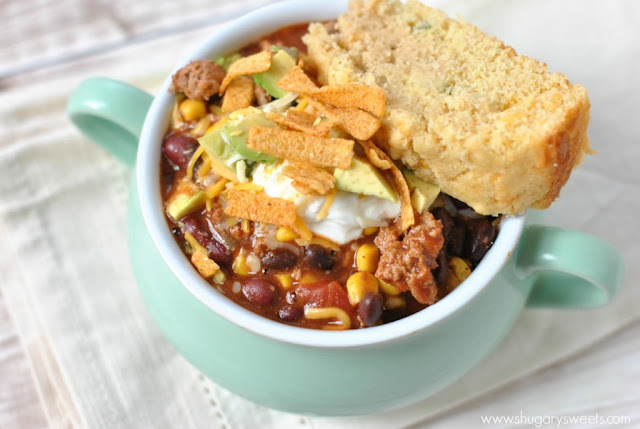 Easy Slow Cooker Chili is a simple recipe that is perfect to feed a crowd! Our HEARTY slow cooker chili is fully loaded; packed with meat, beans and just the right amount of heat to make your tongue tingle. Cooked in your crock pot all day or in just 4 hours. 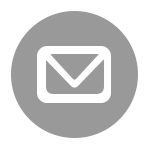 It's up to you, it doesn't get much easier than that! 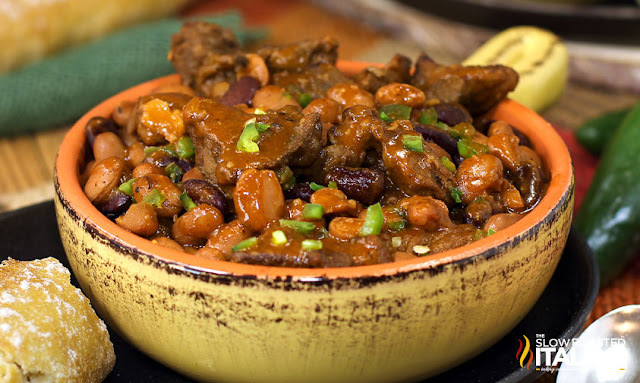 Jack Daniels Steak Chili is a bowl full of smoky, spicy chili beans that is joined with the flavors of seared steak and whiskey to create the ultimate Jack Daniels Whiskey Steak Chili. 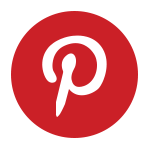 It will take you just 30 minutes to make it, too! 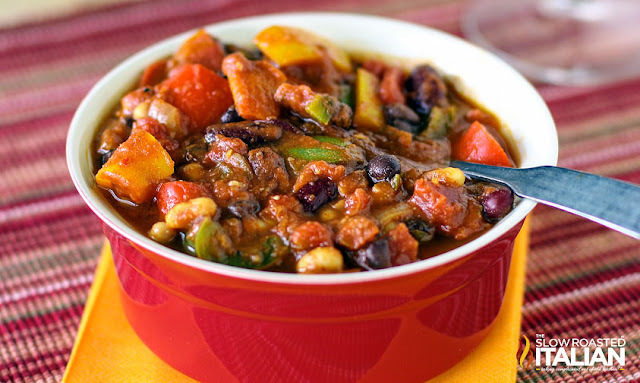 Best Ever Power Packed Vegetarian Chili has 3 types of beans! It is so hearty you won't need a side of anything to go with this chili, and its ready in 30 Minutes. Score! 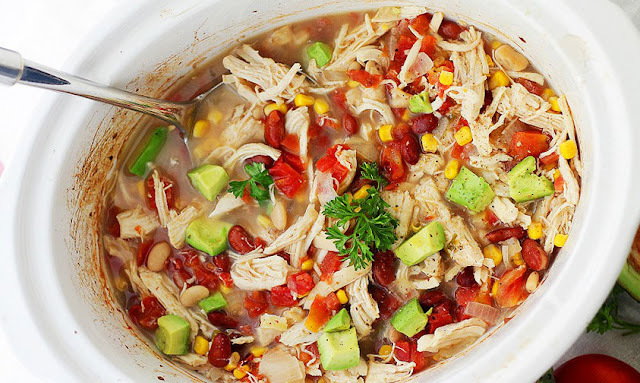 Crock Pot White Chicken Chili – Packed with all the Southwestern flavors that we love, this chili is beyond delicious, healthy, and chock full of chicken, corn, tomatoes, and beans. Beer, too. 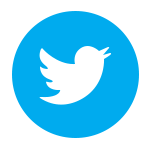 For good measure. Smoky Pulled Pork Slow Cooker Chili is an easy dinner recipe that will warm you up from the inside out. 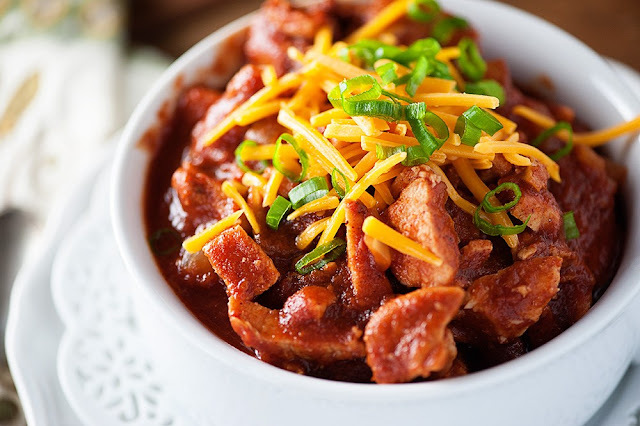 The pork chili is sweet, smoky, and a little bit spicy! 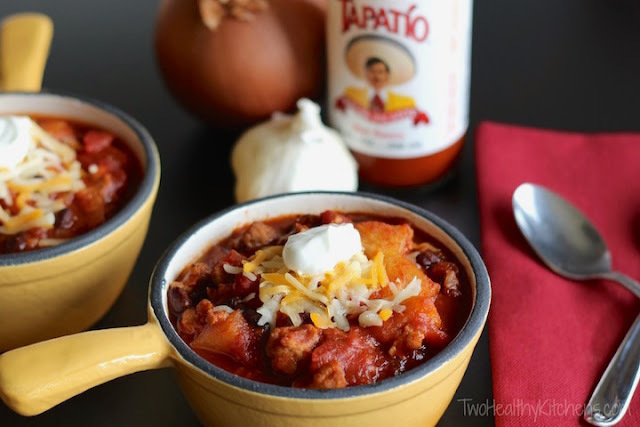 Slow Cooker Taco Chili is the perfect fusion of two favorites. It is bursting with flavor and perfect served with a side of corn bread. 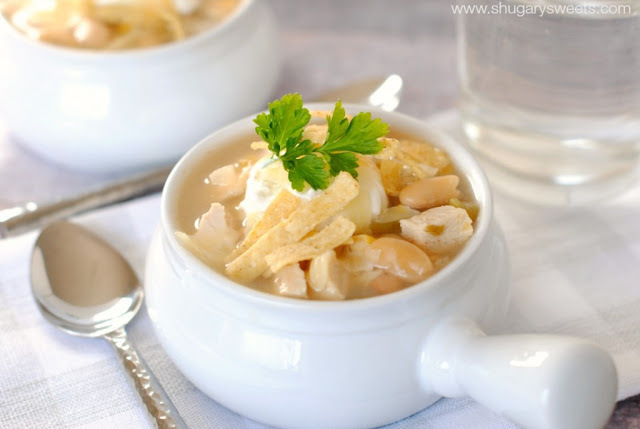 White Chicken Chili has all the flavor of comfort food, without all the fat! 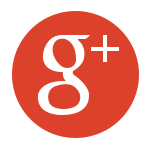 Enjoy a bowl for dinner tonight!! 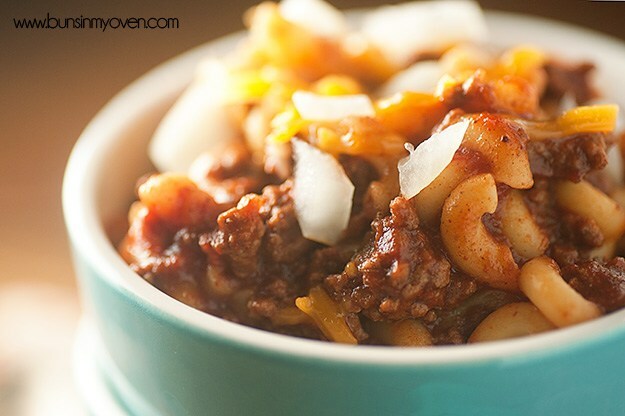 Chili Mac is simple to prepare and makes a great weeknight meal that even picky kids will love! 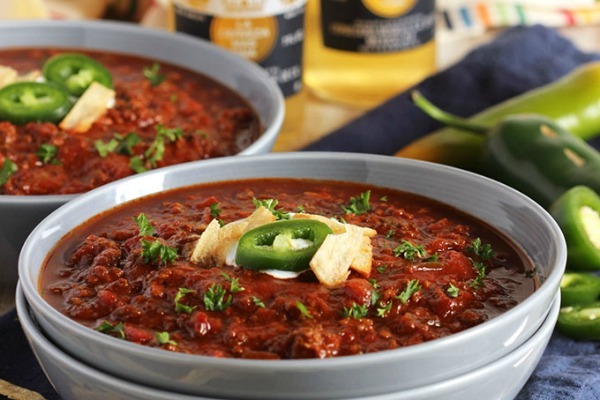 Chili Con Carne is made of beef, onion, peppers, tomatoes and a blend of spices that create a flavorful, hearty chili perfect for a cold winter’s night. 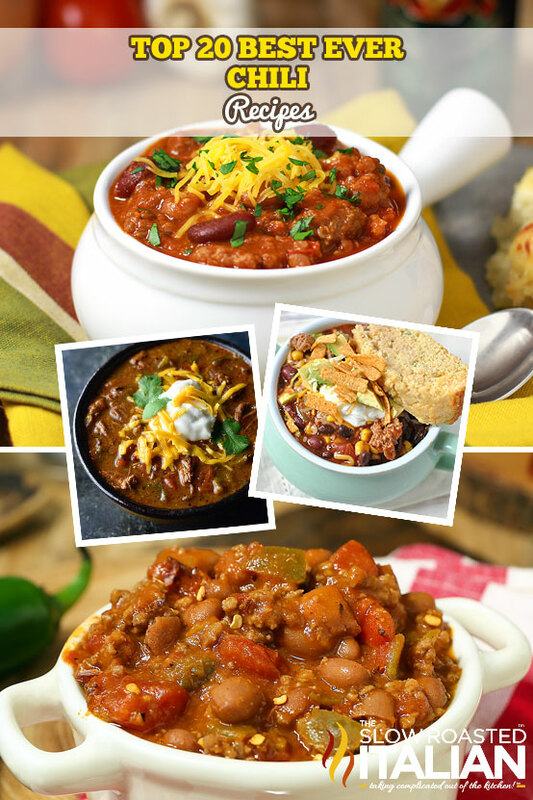 Best Ever Chili is a multi-generational family favorite recipe! It is SO easy and delicious. 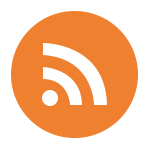 A MUST MAKE recipe for every family! Slow Cooked Hatch Pepper Chili is a meaty chili, with both ground beef and chunks of stew meat in the recipe. Fire roasted hatch chiles add a special flavor to this fabulous dish. 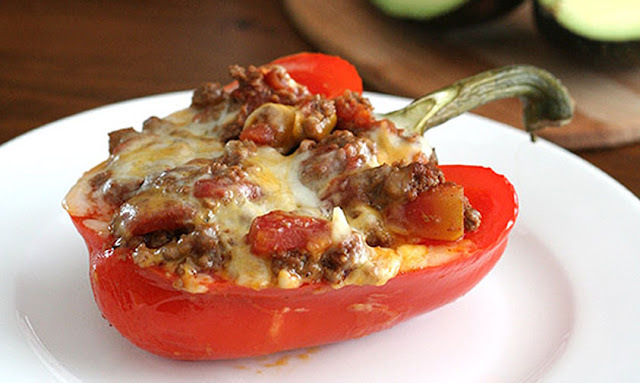 Cowboy Chili Stuffed peppers are a hearty paleo cowboy chili stuffed into peppers and baked, for a delicious low carb meal. True comfort food to ward off the last remaining vestiges of winter. 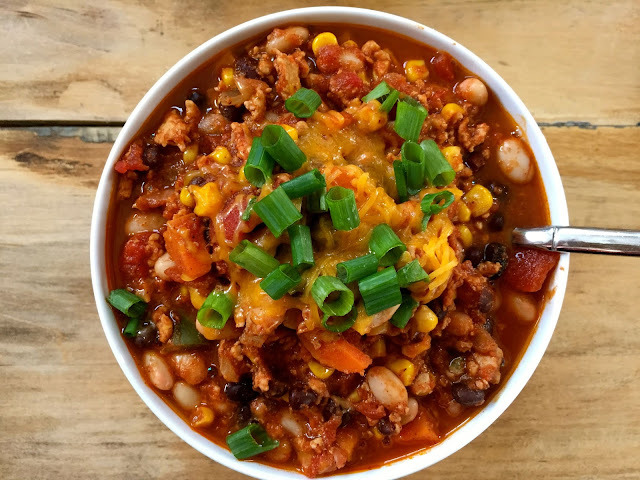 Healthier Boilermaker Chili is loaded with flavor from 3 different flavors of chicken sausage, fire roasted tomatoes, and lots of fresh chile peppers and spicy seasonings. This is tailgating chili! 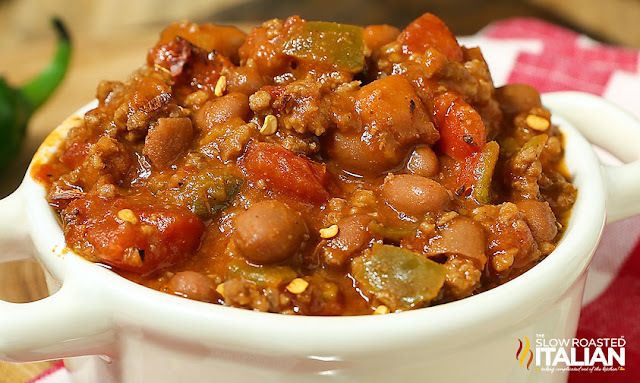 Crock Pot Crazy Pineapple Chili chili may sound crazy to some, but we think that this dish has the perfect touch to give bland chili a kick in the pants! It's award-winning, chili too! Slow Cooker Sweet and Spicy Chili is made in the slow cooker for deep, concentrated flavor. A secret ingredient is used to create a sweet-tart background to this slightly spicy, no-beans chili recipe. 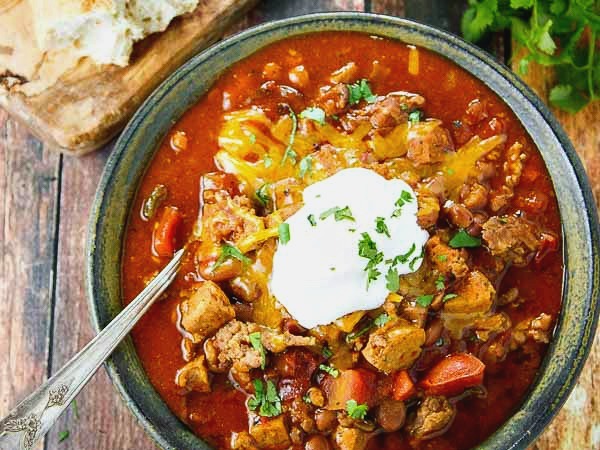 White and Black Bean Turkey Chili is hearty, flavorful and full of protein. Two types of beans mean double the fiber and flavor! 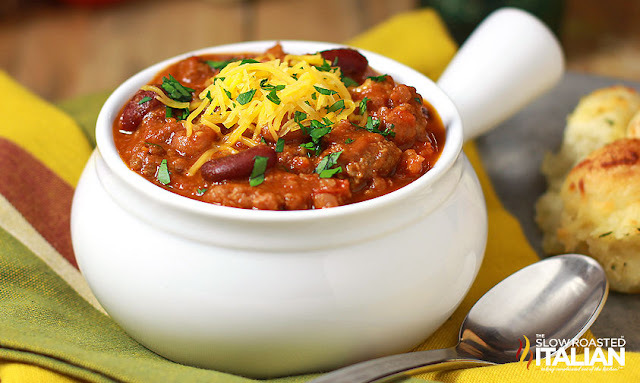 This chili makes the perfect game day meal or dinner. 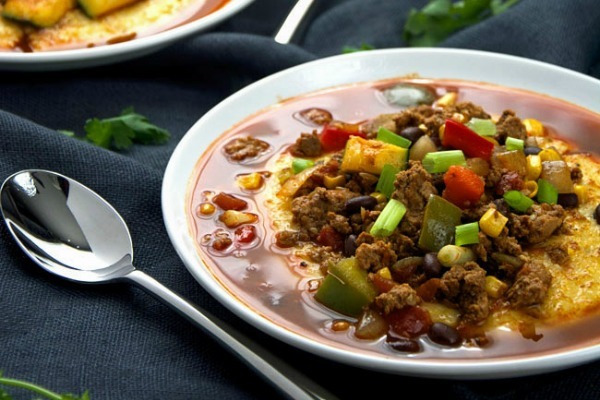 Turkey, Chorizo, and Vegetable Chili over Pepperjack Polenta will knocks your socks off! A loaded, spicy vegetable chili made with homemade turkey chorizo that sits in a bed of creamy, pepperjack polenta! 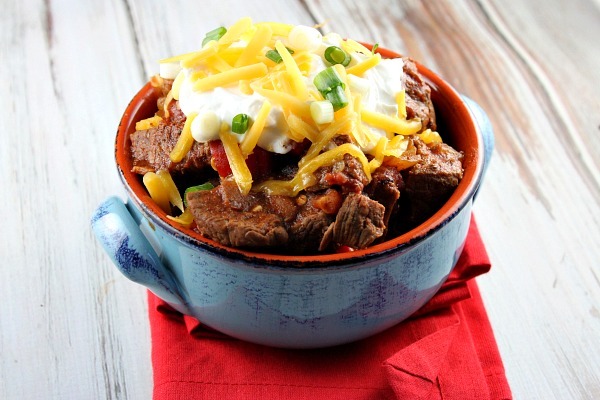 Steak and Beer Chili is perfect for those who enjoy a good bottle of beer with their chili. Real steak and your favorite beer, flavored with spices and 3 types of beans? Yes, please!